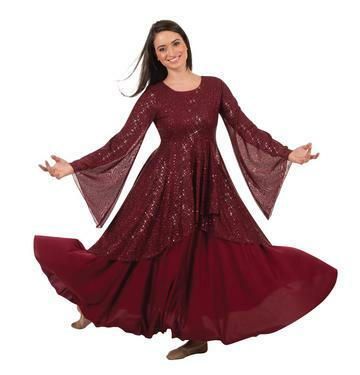 TW662 Twinkle Long Sleeve Tunic. 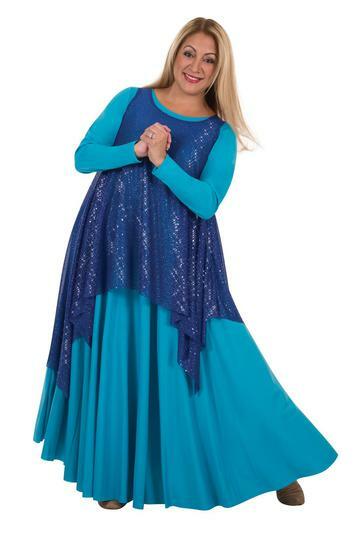 Twinkle Long Sleeve Tunic by Body Wrappers. 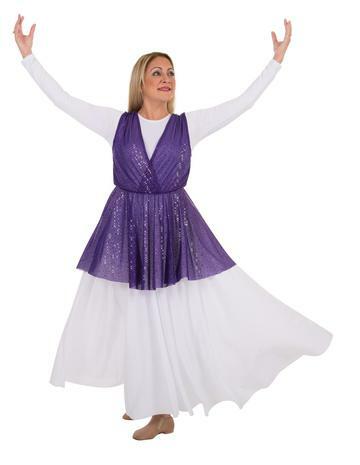 Twinkle Tank Tunic Pullover by Body Wrappers. 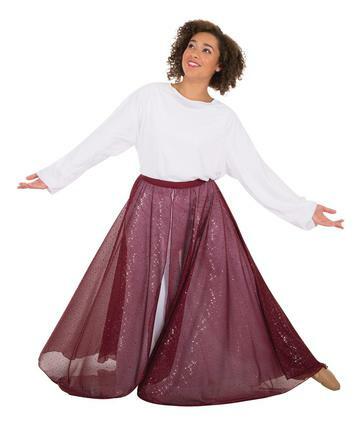 Twinkle OPen Front Skirt by Body Wrappers. Twinkle Tunic by Body Wrappers.